So I thought I would write this article to help salon owners try and make the right decision and for beauty therapists to know what’s best for them. Personally in my salons I employ all of my staff. Why do I do this? Because I am building a BRAND. You cannot build a brand with having self-employed therapists working for you as they have to be working for themselves and their own company within yours. They would just be renting space to build their own business. I like all of my staff to be on the same level, working as a team and building the company together. 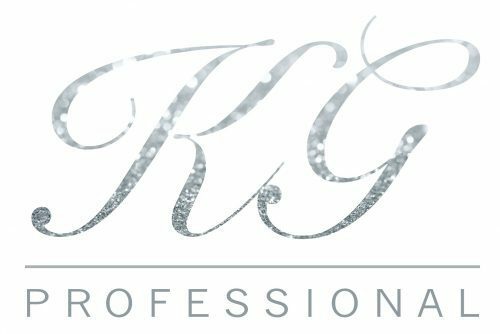 For clients it’s made very simple as they are coming to KG Salon rather than different beauty businesses under one roof. The client knows exactly what to expect every time they visit the salon and we can all offer them the same loyalty programs, pricing and opening times. For me as a salon owner, it is kept a lot more under control with employment contracts and rights etc. What is the downfall to employing staff? But, if you want to build your company and have staff then this is the cost to your company. Plus your staff work hard for you all year, so they should be entitled to these benefits. NO they are self-employed; you do not have any staff unless you employ them directly! They are not your staff. Why do salon owners do this? Well simple, as it cuts out all the above costs above or not knowledgeable on the subject. They don’t have to pay pensions, Tax, NI, Maternity, Sick pay, insurance or holiday entitlement. Sounds great right? But you cannot not pay these costs or not give someone what they are entitled too if they are seen to work for you in any way. They cannot wear your uniform, you cannot tell them what time to start or finish, they cannot work under the salon name, they should have there own booking systems and payment processing systems. It all needs to be totally their own business under your roof. How can you build a brand doing this? Yes you can save huge costs, but HMRC are cracking down on this way of salons running as they are cutting out tax and employment rights. As a self-employed therapist they need to make clear within the salon and have a sign in their working area to make clear to all clients that they work for themselves, not the salon and also that they are fully insured. If it’s not really clear, and it can get very complicated if there is ever a complaint or insurance claims. What is best for the beauty therapist? Only the therapist can decide what is best for them. 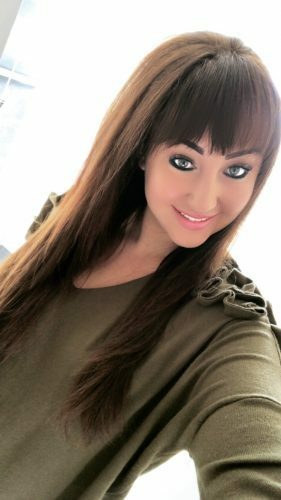 But if you are working within a salon on a self-employed basis then you need to be working completely for yourself, which includes paying your own taxes, building your business and keeping on top of your accounts, with none of the perks of being employed. So putting money aside and saving is especially important as you won’t get paid when you go on your luxury holiday, have days off, quiet gaps or if your off sick or you have a baby etc. Being employed, you will always have a boss and you will have to comply with all of the company rules but, there is a lot more perks of being a beauty therapist employed directly in a salon. I hope that helps you all!